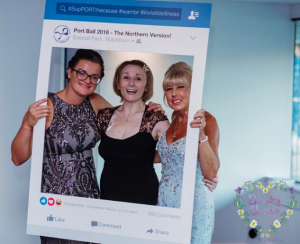 PORT Ball (The Northern Version) A HUGE SUCCESS!!!! 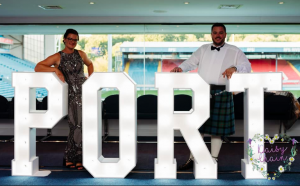 Our Trustee from the North Kilian and his wife Lindsey Fitzsimmons-Wilson hosted a Black Tie Ball at Blackburn Rovers Football Club . 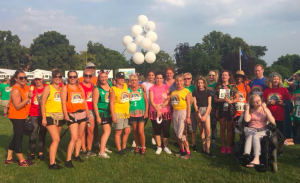 They were joined by family, friends and other trustees from up and down the country and raised a massive £16,200!! 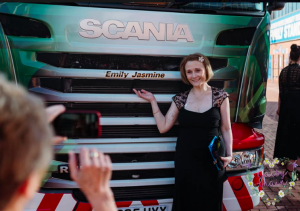 They also organised a little surprise for Head Trustee Sonia Frost who was greeted at the event by the Eddie Stobart Truck that is named after her daughter Emily Jasmine Frost. a BIG Thankyou to everyone that attended, and that bought raffle tickets and auction items on the night. 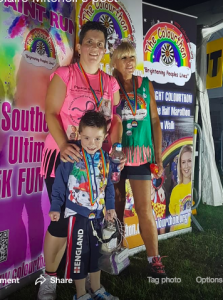 Finn completed this challenge especially for his older cousin Charlie Fitzsimmons-Wilson, Age 9 (pictured left) who suffers from Pseudo Obstruction. 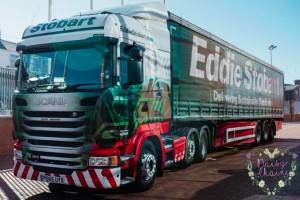 For all that have never seen it here’s a clip of the Eddie Stobart truck that PORT had named after our Pseudo Angel Emily Jasmine. 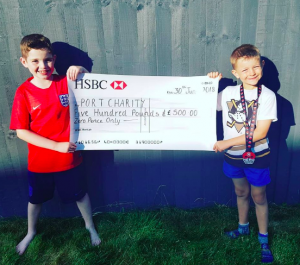 We were given this opportunity a few years back and PORT raised over £600 from donations from our followers in Emily’s Memory. This video was played at our charity ball in November 2017. 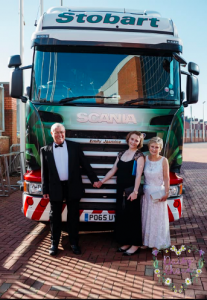 On Saturday 18th November we held our PORT Charity Ball at Stockbrook Manor with over 200 guests. 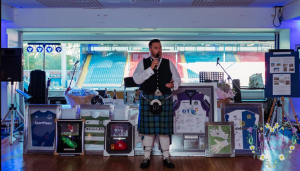 A fantastic evening was enjoyed by all who attended and we raised an amazing £11,582.70. 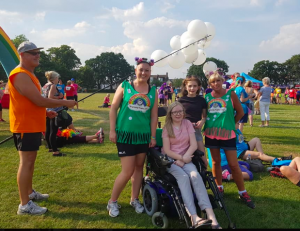 Many thanks to all who SupPORTed us by donating Auction and Raffle gifts and a special thank you l to Becky Stanier for organising the event. Selling Page on Facebook in aid of P.O.R.T. 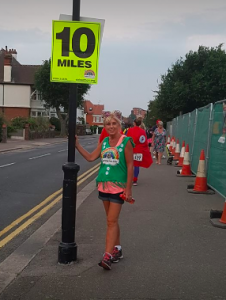 One of our supPORTers, Lesley Carmichael, set up a P.O.R.T. selling page on Facebook. This is for people to sell items through in aid of P.O.R.T. People can raise money for P.O.R.T. by advertising and selling items they have for sale via the group. Please use our selling page and #supPORTthecause.